Tennis is considered to be a top class game in the modern sports. 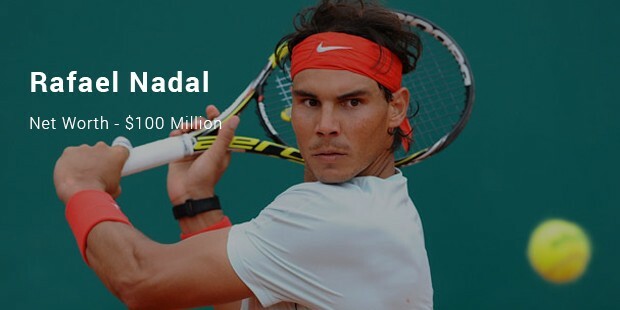 Apart from it tennis player are belived to be one of the highest earning players. A tennis player not only earns not only on court from tournaments but also off field through brand endorsements. 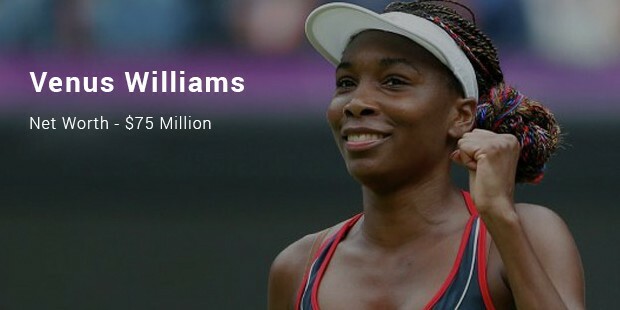 Here is the list of the richest tennis players below. Roger Federer is Swiss professional tennis player. He has won 17 grand Slams titles out of which 7 are Wimbledon and 5 US Open. 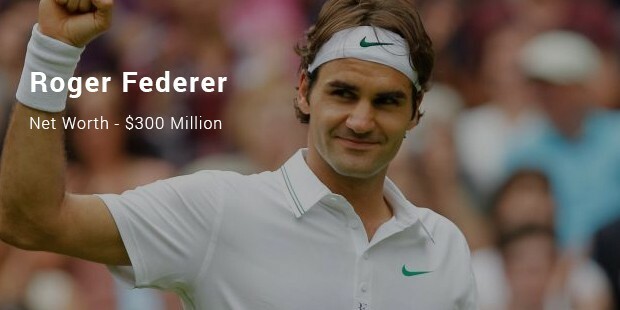 He is the highest paid tennis player in both male and female. 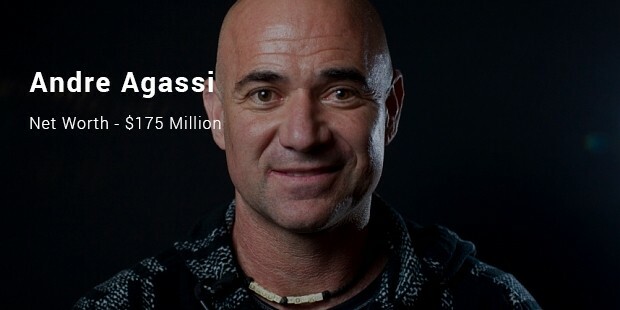 Andre Agassi is a retired American tennis star. He became the first male to win four Grand Slams on all three surfaces. He also has 8 Grand Slam singles titles. 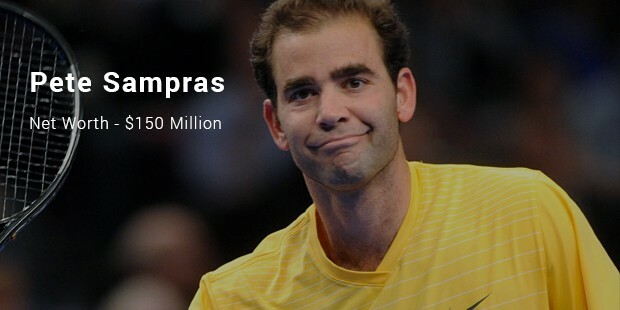 Pete Sampras is another American retired tennis player on the list. He has 2 Grand Slam Cups, and 14 Grand Slam singles titles which include 7 Wimbledon, 5 US Open and twice the Australian open to his name. Serena Williams is an American tennis player. 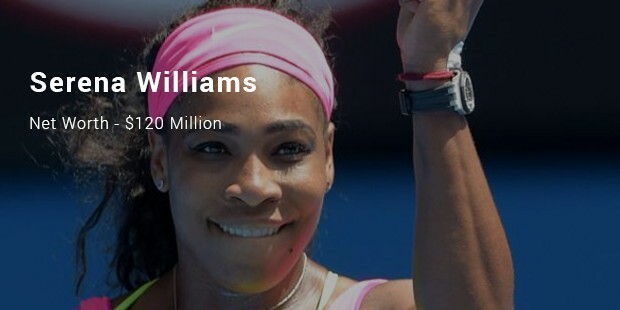 She is the oldest number one ranking tennis star. She has 33 Major international titles which include 5 Wimbledon titles, 5 Australian Open and 6 US Open to her name. Rafael Nadal is a Spanish tennis player. He is regarded to be the best player in the clay court. He was nicknamed due to this as “The King of Clay.” He has 14 Grand Slam singles titles in his career which is decorated with 9 French Open, 2 Wimbledon and twice the US Open to his name.